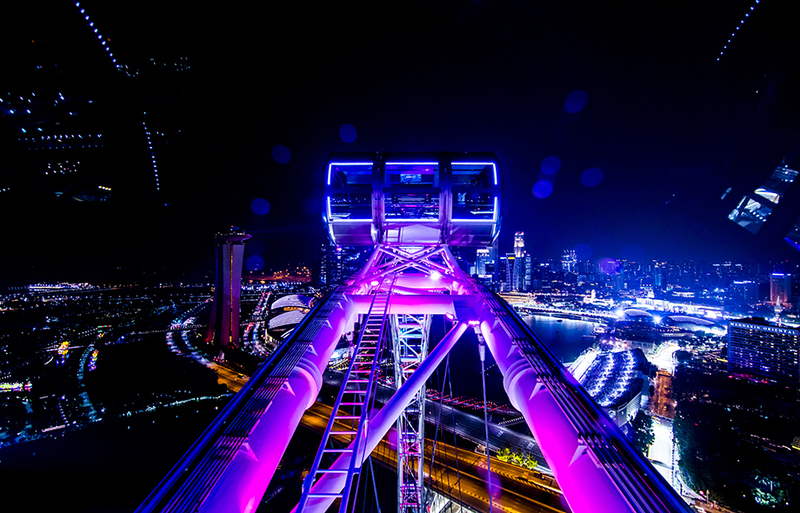 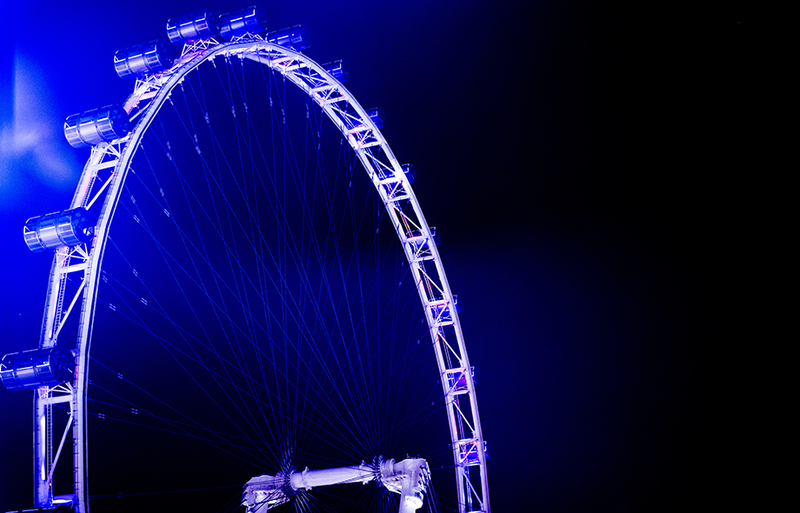 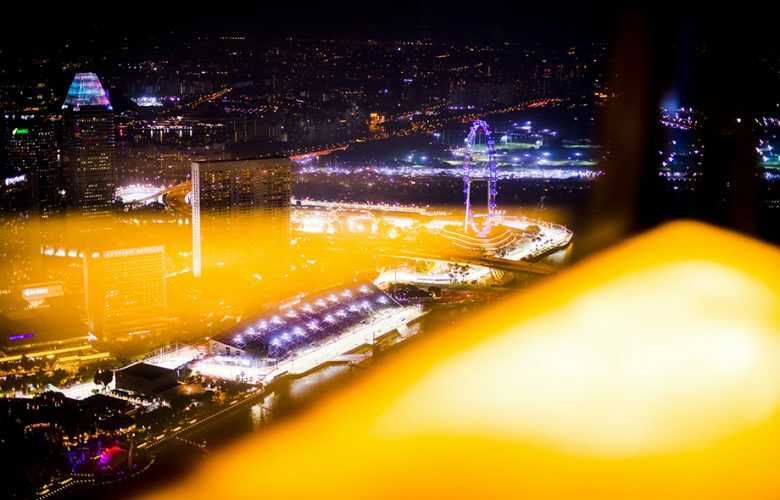 Singapore flyer by night during previews for the Singapore Formula One Grand Prix at Marina Bay Street Circuit on September 13, 2018 in Singapore, Singapore. 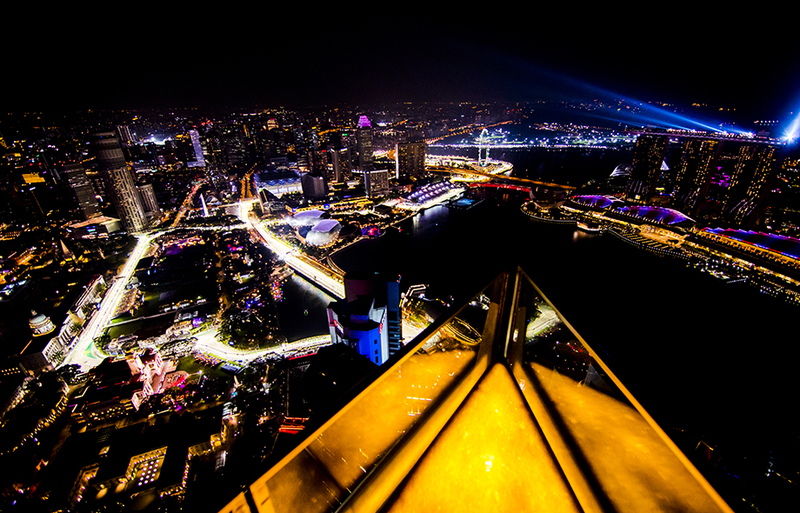 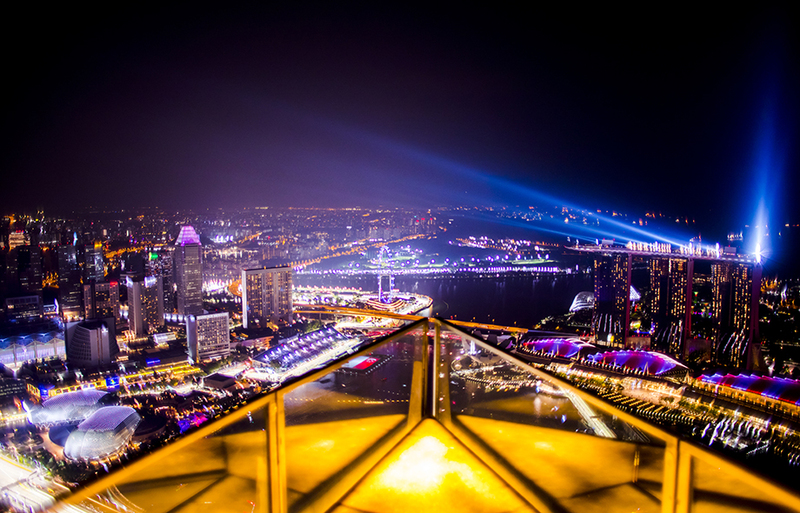 General view of the Singapore skyline by night is seen during practice for the Singapore Formula One Grand Prix at Marina Bay Street Circuit on September 14, 2018 in Singapore, Singapore. 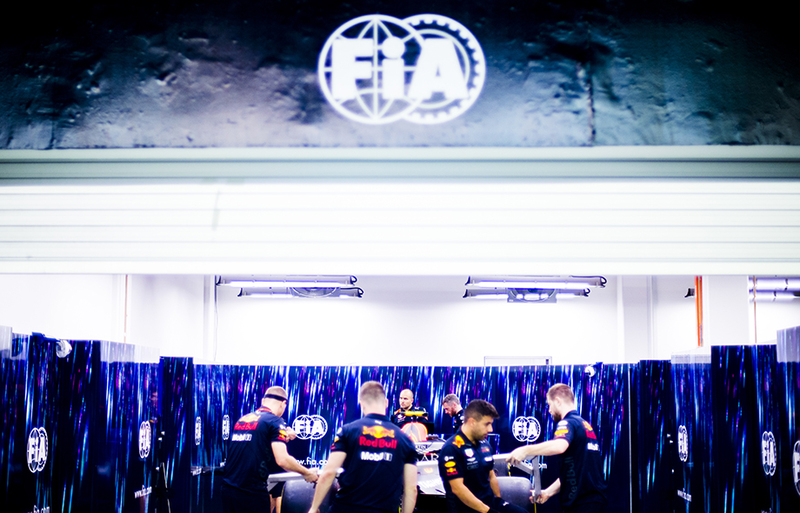 Aston Martin Red Bull Racing mechanics during previews for the Singapore Formula One Grand Prix at Marina Bay Street Circuit on September 13, 2018 in Singapore, Singapore. 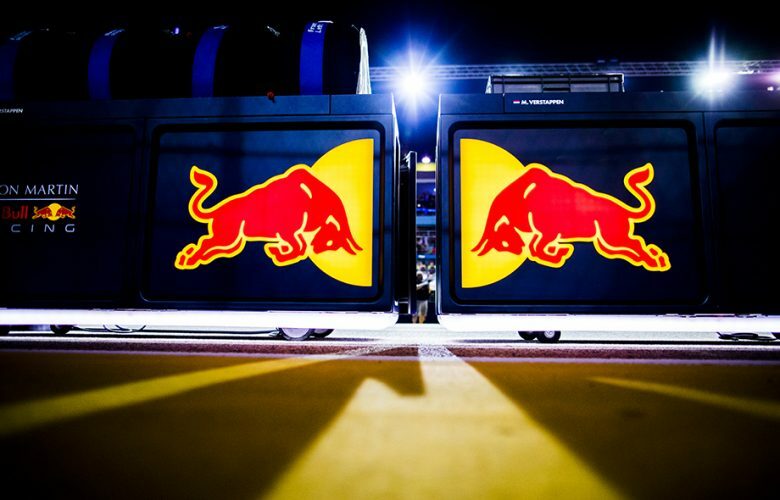 Aston Martin Red Bull Racing garage gear is pictured during previews for the Singapore Formula One Grand Prix at Marina Bay Street Circuit on September 13, 2018 in Singapore, Singapore. 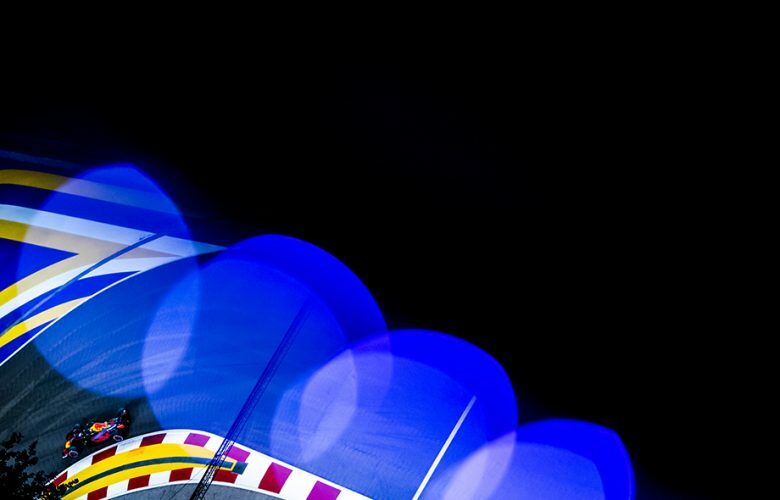 A detail view of the RB14 of Max Verstappen of Netherlands and Aston Martin Red Bull Racing is seen during previews for the Singapore Formula One Grand Prix at Marina Bay Street Circuit on September 13, 2018 in Singapore, Singapore. Lewis Hamilton of Great Britain and Mercedes AMG Petronas drives his W09 during the Singapore Formula One Grand Prix at Marina Bay Street Circuit on September 16, 2018 in Singapore, Singapore. 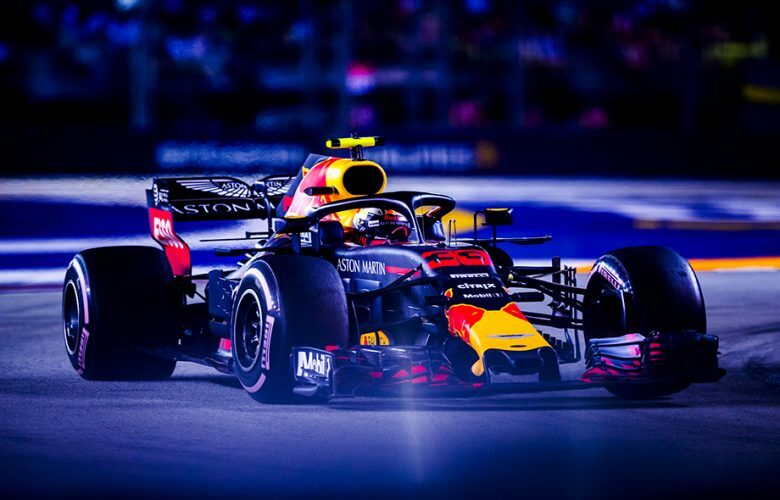 Max Verstappen of Netherlands and Aston Martin Red Bull Racing drives his RB14 during qualifying for the Singapore Formula One Grand Prix at Marina Bay Street Circuit on September 15, 2018 in Singapore, Singapore. 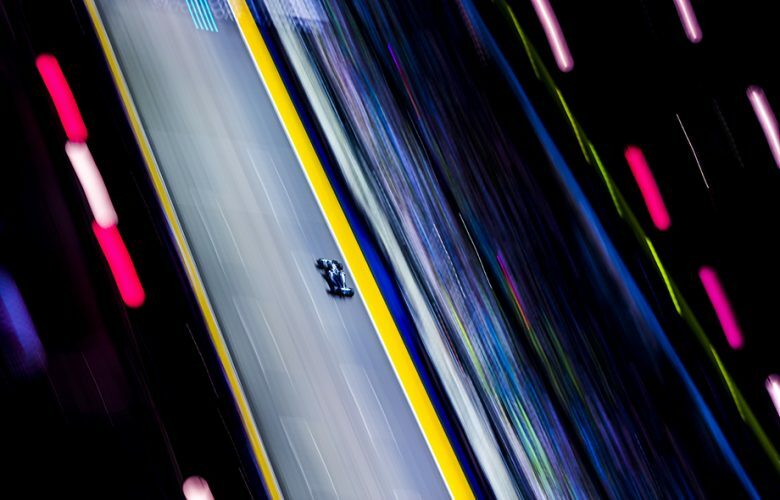 Romain Grosjean of France and Haas F1 Team drives his VF18 during qualifying for the Singapore Formula One Grand Prix at Marina Bay Street Circuit on September 15, 2018 in Singapore, Singapore. 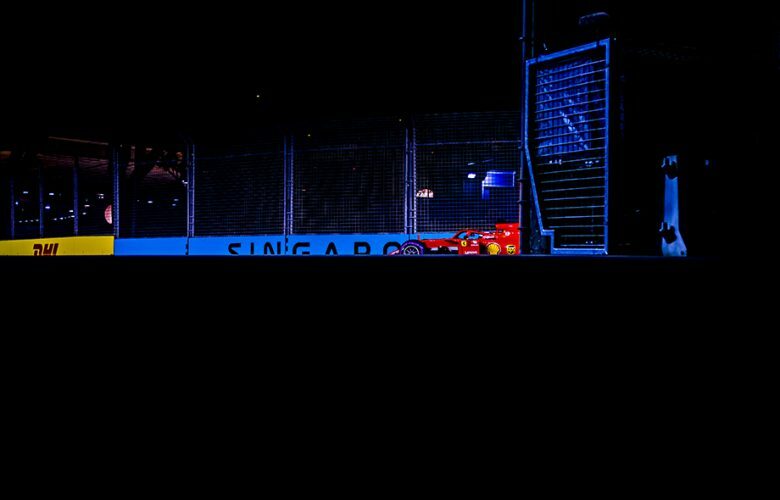 Sebastian Vettel of Germany and Scuderia Ferrari drives his SF71H during the Singapore Formula One Grand Prix at Marina Bay Street Circuit on September 16, 2018 in Singapore, Singapore. Daniel Ricciardo of Australia and Aston Martin Red Bull Racing drives his RB14 during practice for the Singapore Formula One Grand Prix at Marina Bay Street Circuit on September 14, 2018 in Singapore, Singapore. Sebastian Vettel of Germany and Scuderia Ferrari drives his SF71H during practice for the Singapore Formula One Grand Prix at Marina Bay Street Circuit on September 14, 2018 in Singapore, Singapore. 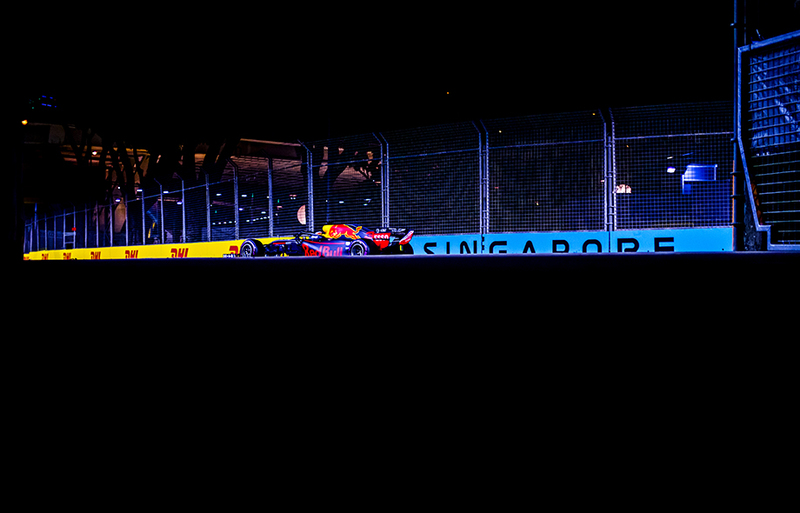 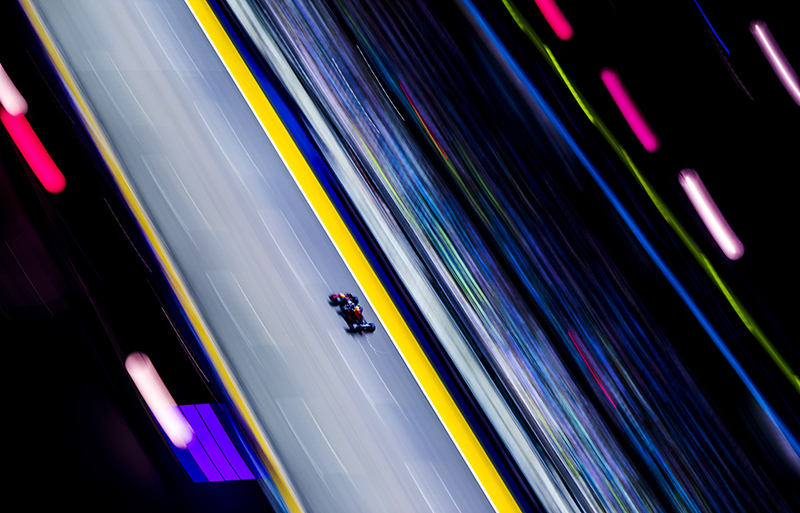 Daniel Ricciardo of Australia and Aston Martin Red Bull Racing drives his RB14 during the Singapore Formula One Grand Prix at Marina Bay Street Circuit on September 16, 2018 in Singapore, Singapore. 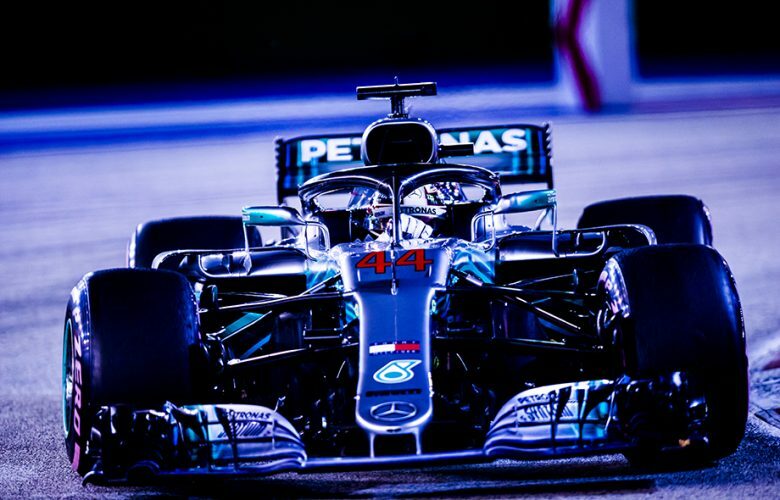 Lewis Hamilton of Great Britain and Mercedes AMG Petronas drives his W09 during qualifying for the Singapore Formula One Grand Prix at Marina Bay Street Circuit on September 15, 2018 in Singapore, Singapore. 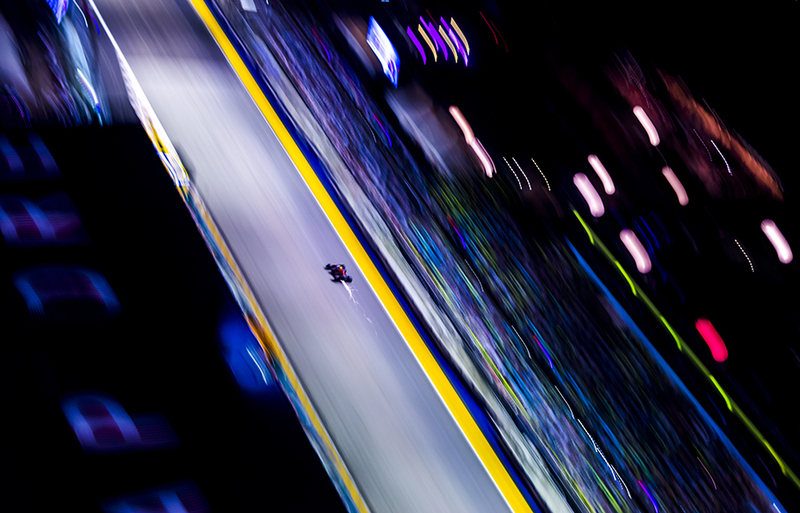 Kimi Raikkonen of Finland and Scuderia Ferrari drives his SF71H during qualifying for the Singapore Formula One Grand Prix at Marina Bay Street Circuit on September 15, 2018 in Singapore, Singapore. Max Verstappen of Netherlands and Aston Martin Red Bull Racing drives his RB14 during practice for the Singapore Formula One Grand Prix at Marina Bay Street Circuit on September 14, 2018 in Singapore, Singapore. 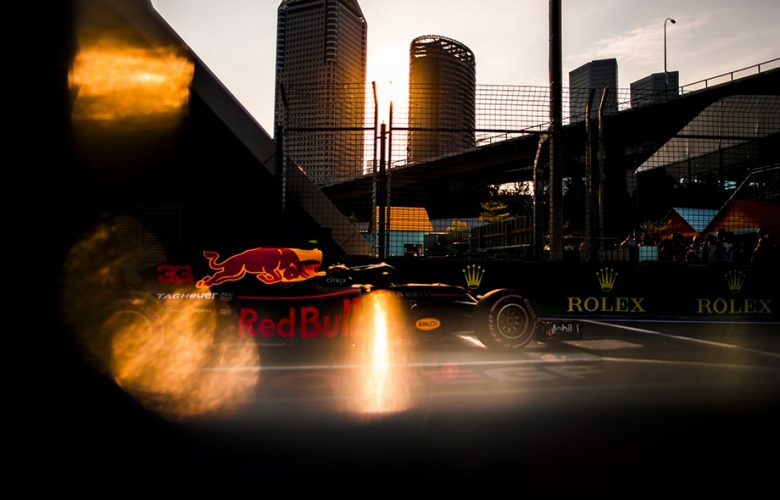 Daniel Ricciardo of Australia and Aston Martin Red Bull Racing drives his RB14 during qualifying for the Singapore Formula One Grand Prix at Marina Bay Street Circuit on September 15, 2018 in Singapore, Singapore. 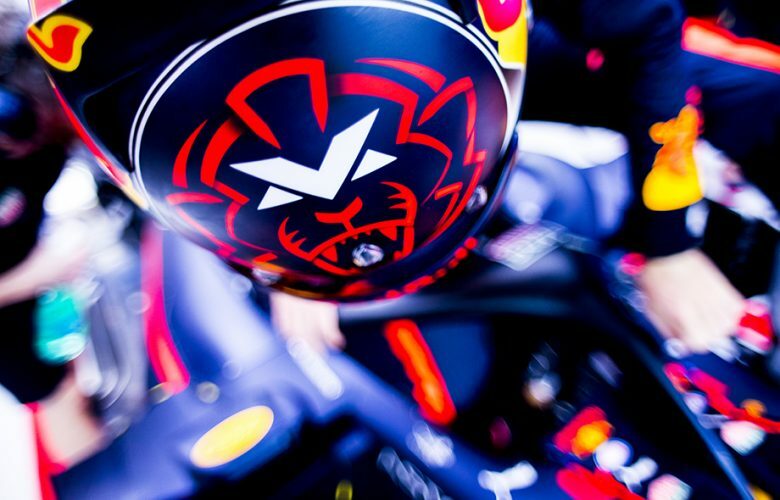 Max Verstappen of Netherlands and Aston Martin Red Bull Racing enters his cockpit during practice prior qualifying for the Singapore Formula One Grand Prix at Marina Bay Street Circuit on September 15, 2018 in Singapore, Singapore. 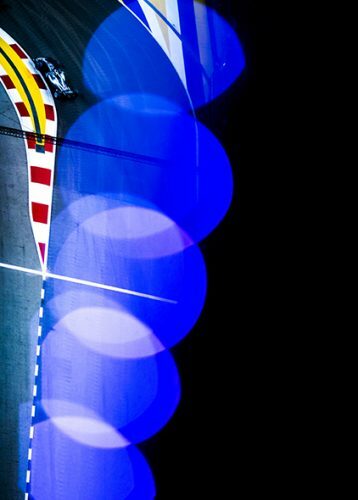 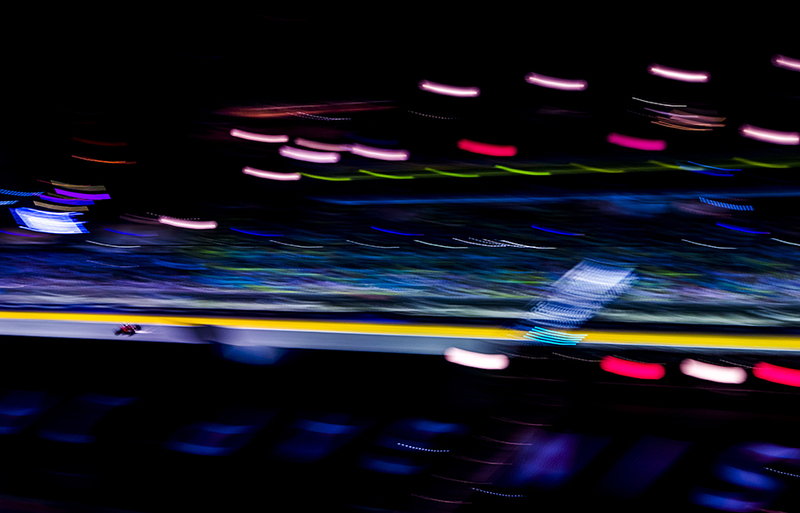 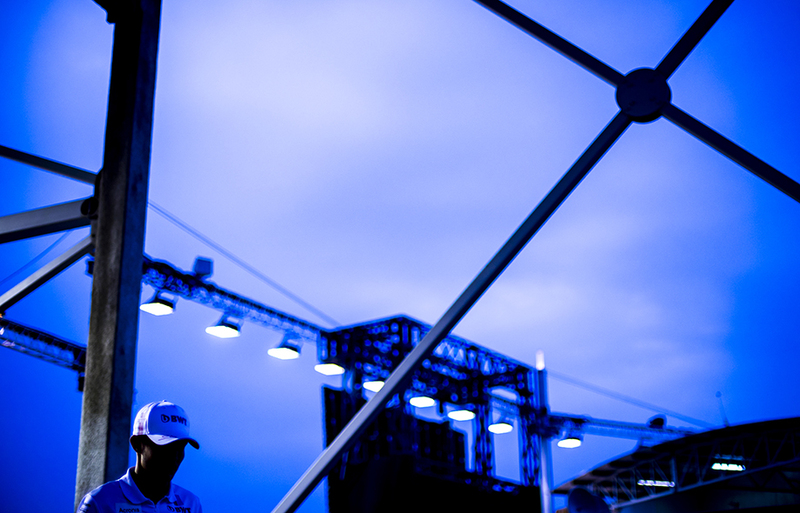 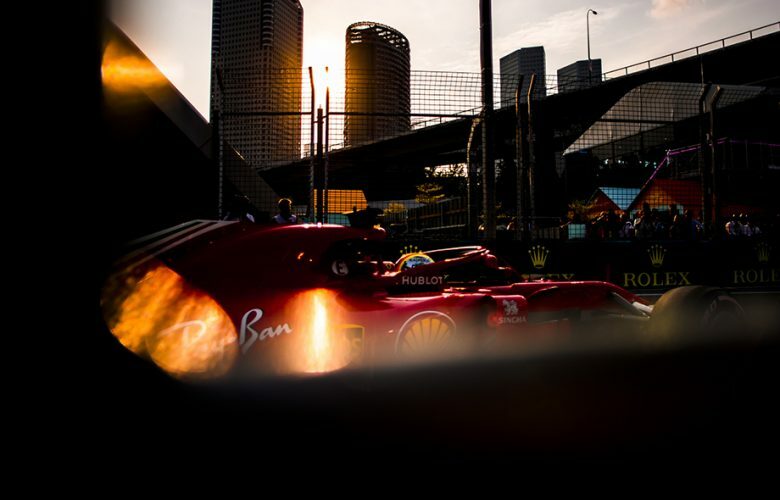 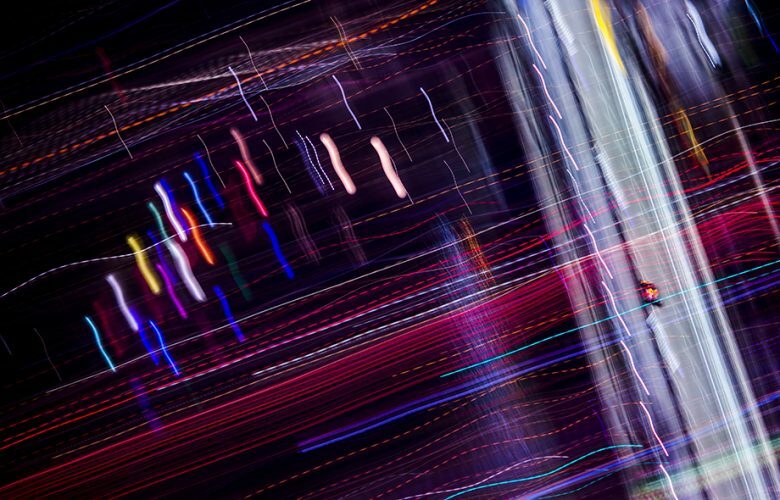 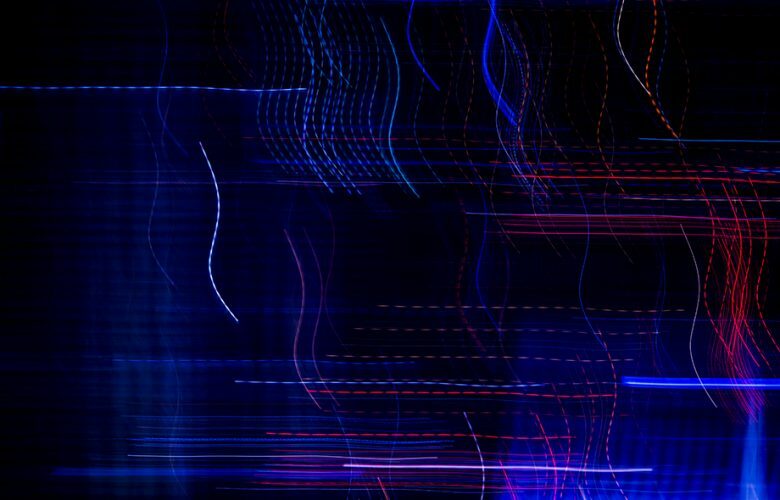 Lights and colours during practice for the Singapore Formula One Grand Prix at Marina Bay Street Circuit on September 14, 2018 in Singapore, Singapore. 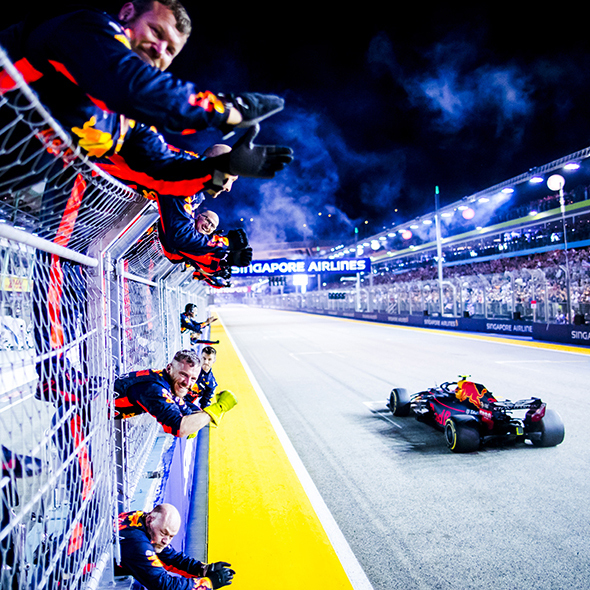 Max Verstappen of Netherlands and Aston Martin Red Bull Racing after finishing second during qualifying for the Singapore Formula One Grand Prix at Marina Bay Street Circuit on September 15, 2018 in Singapore, Singapore. 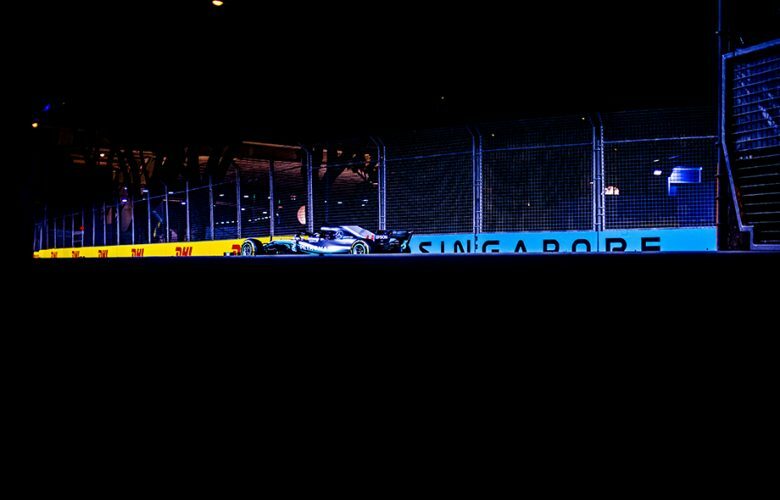 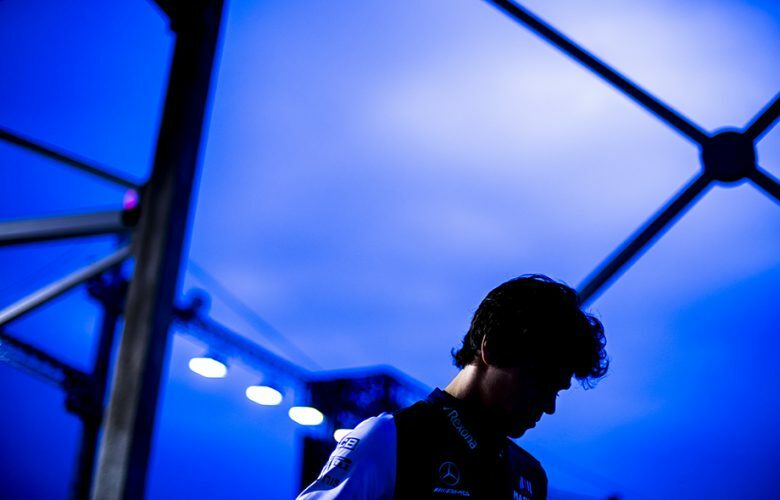 Lance Stroll of Canada and Williams Martini Racing is seen ahead of the Singapore Formula One Grand Prix at Marina Bay Street Circuit on September 16, 2018 in Singapore, Singapore. 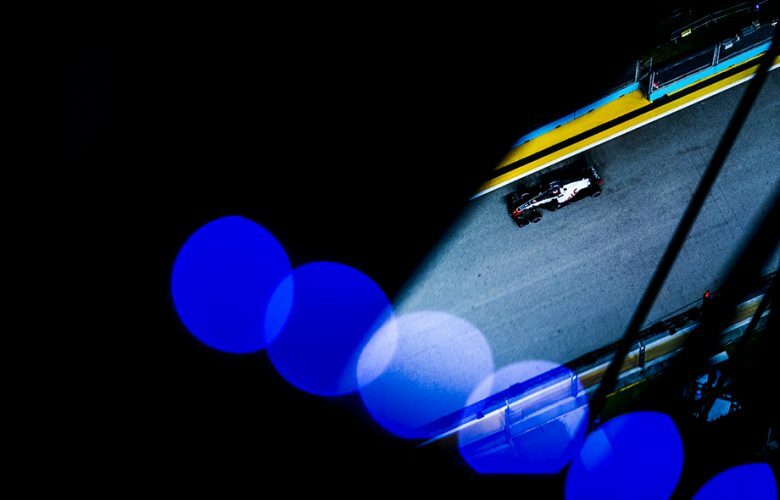 Kevin Magnussen of Denmark and Haas F1 Team is pictured ahead of the Singapore Formula One Grand Prix at Marina Bay Street Circuit on September 16, 2018 in Singapore, Singapore. Stoffel Vandoorne of Belgium and McLarenis seen ahead of the Singapore Formula One Grand Prix at Marina Bay Street Circuit on September 16, 2018 in Singapore, Singapore. 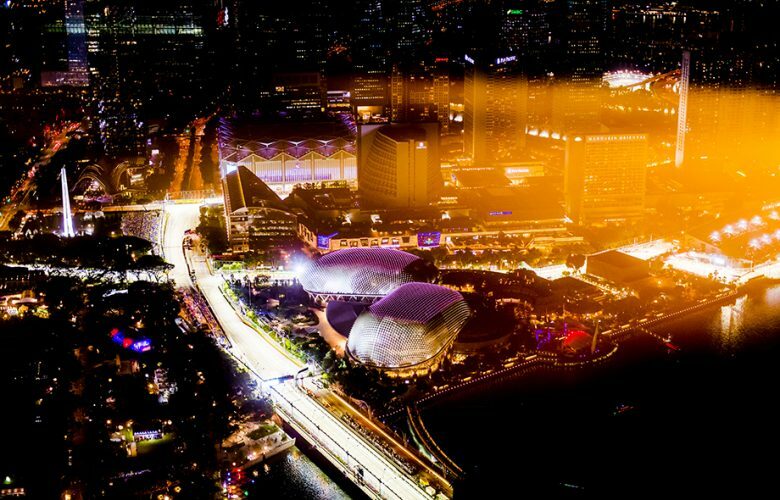 Esteban Ocon of France and Racing Point Force India is seen ahead of the Singapore Formula One Grand Prix at Marina Bay Street Circuit on September 16, 2018 in Singapore, Singapore. 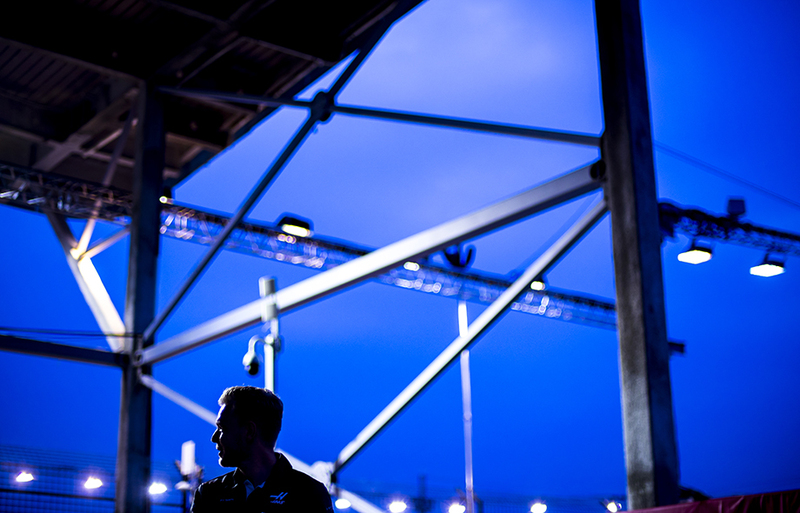 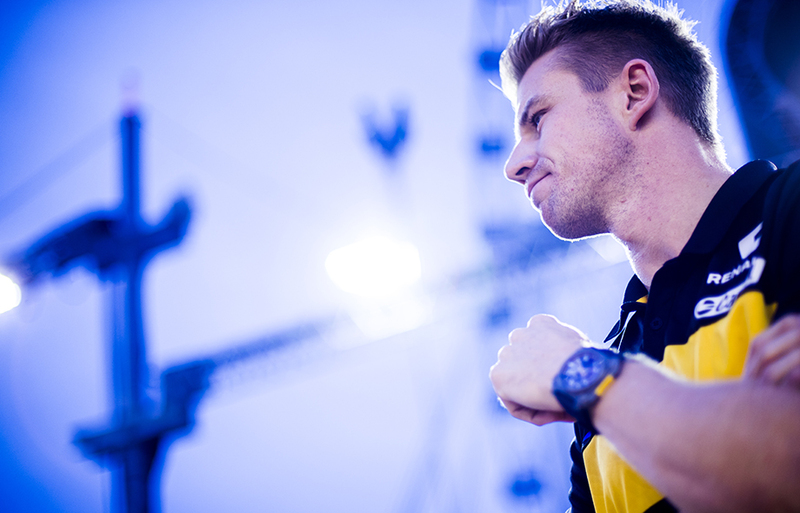 Nico Hulkenberg of Germany and Renault Sport Formula 1 Team is pictured prior to the Singapore Formula One Grand Prix at Marina Bay Street Circuit on September 16, 2018 in Singapore, Singapore. 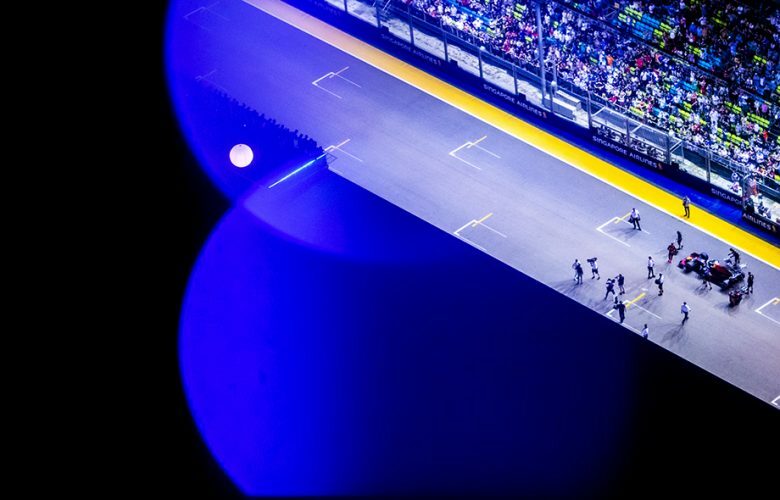 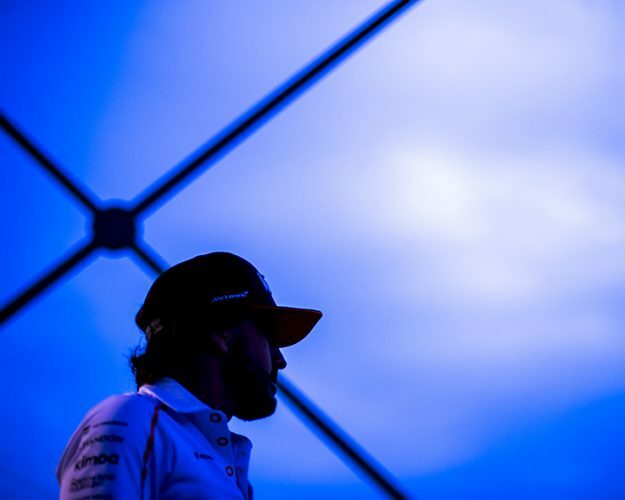 Fernando Alonso of Spain and McLaren is seen ahead of the Singapore Formula One Grand Prix at Marina Bay Street Circuit on September 16, 2018 in Singapore, Singapore. Daniel Ricciardo of Australia and Aston Martin Red Bull Racing is seen ahead of the Singapore Formula One Grand Prix at Marina Bay Street Circuit on September 16, 2018 in Singapore, Singapore. 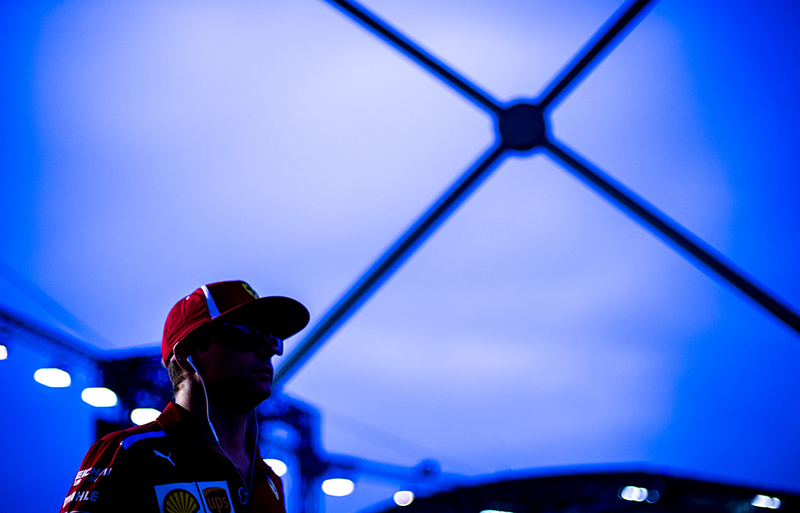 Kimi Raikkonen of Finland and Scuderia Ferrari is seen ahead of the Singapore Formula One Grand Prix at Marina Bay Street Circuit on September 16, 2018 in Singapore, Singapore. 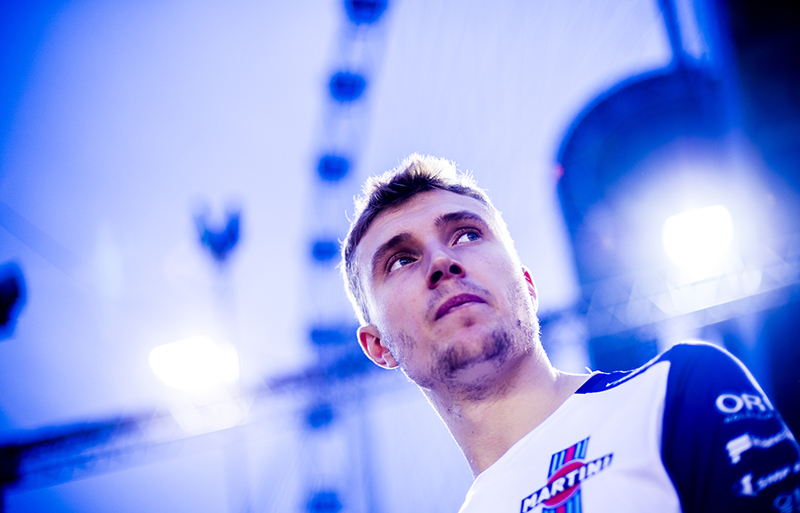 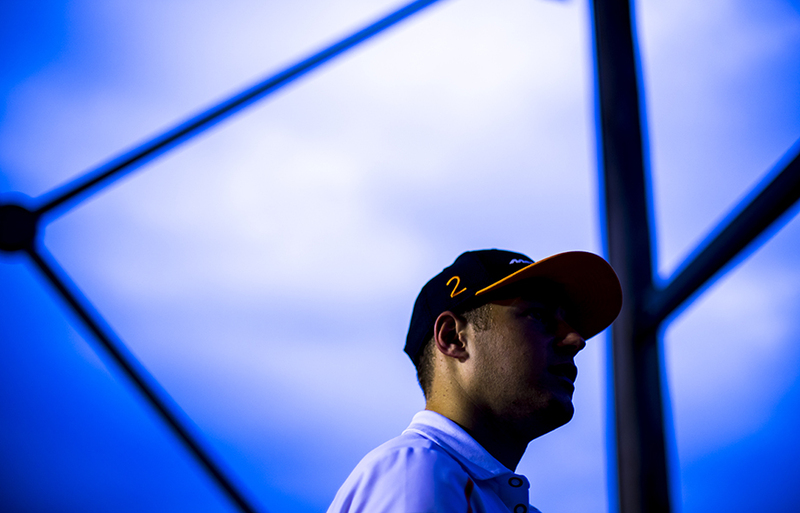 Sergey Sirotkin of Russia and Williams Martini Racing is pictured prior to the Singapore Formula One Grand Prix at Marina Bay Street Circuit on September 16, 2018 in Singapore, Singapore. 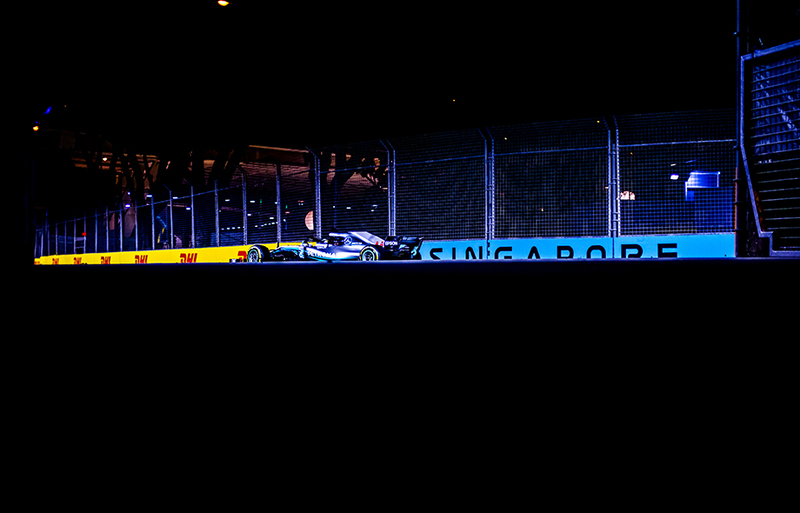 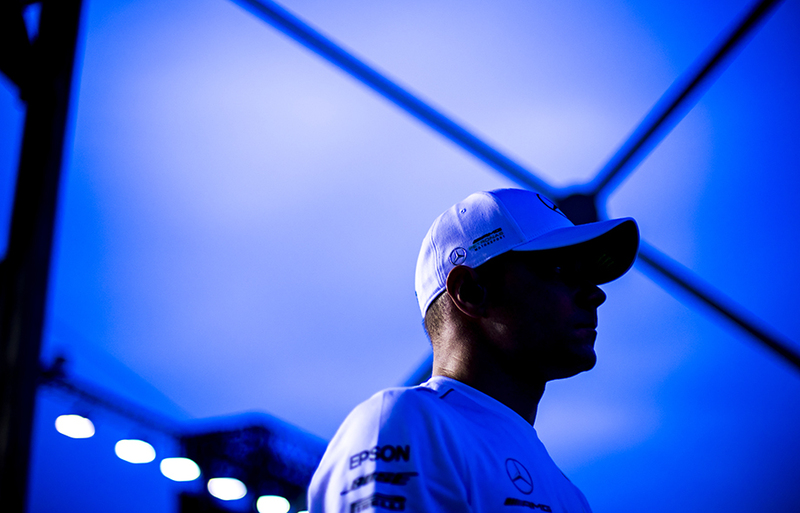 Valtteri Bottas of Finland and Mercedes AMG Petronas is seen ahead of the Singapore Formula One Grand Prix at Marina Bay Street Circuit on September 16, 2018 in Singapore, Singapore. 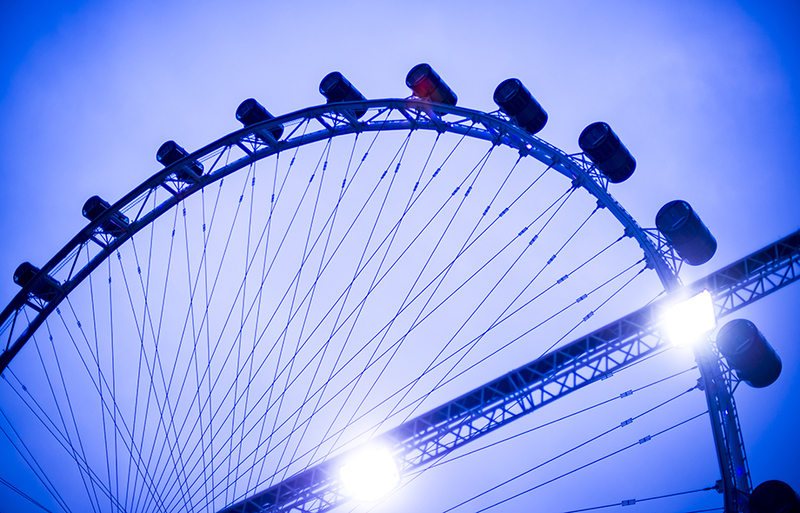 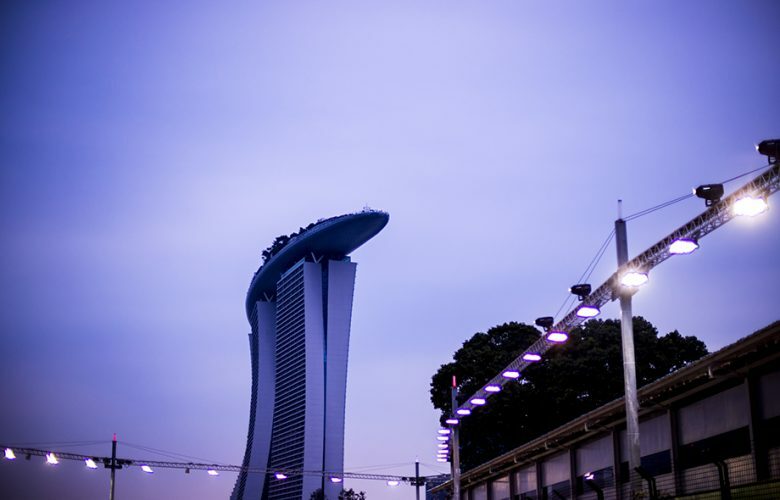 Singapore flyer is pictured as the sun sets down prior to the Singapore Formula One Grand Prix at Marina Bay Street Circuit on September 16, 2018 in Singapore, Singapore. Marina Bay Sands building is seen as the sun sets down ahead of the Singapore Formula One Grand Prix at Marina Bay Street Circuit on September 16, 2018 in Singapore, Singapore. A detail view of the garage gear of the Aston Martin Red Bull Racing team is seen on the grid prior to the Singapore Formula One Grand Prix at Marina Bay Street Circuit on September 16, 2018 in Singapore, Singapore. 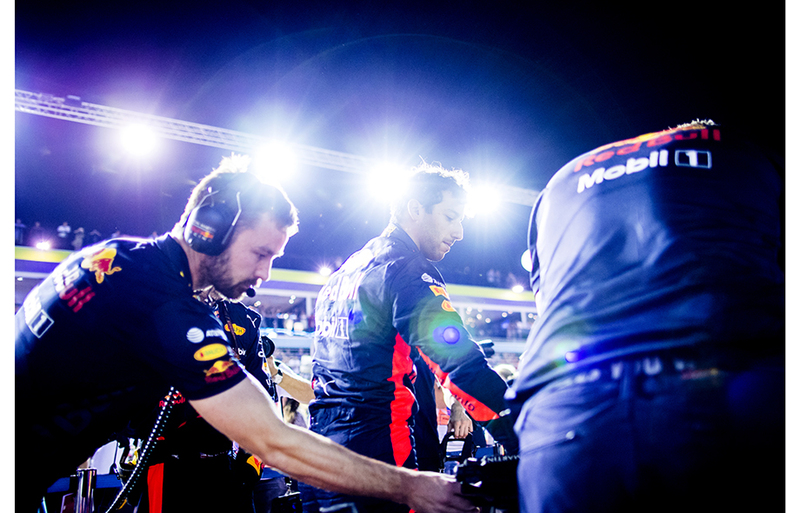 Daniel Ricciardo of Australia and Aston Martin Red Bull Racing arrives on the grid prior to the Singapore Formula One Grand Prix at Marina Bay Street Circuit on September 16, 2018 in Singapore, Singapore. 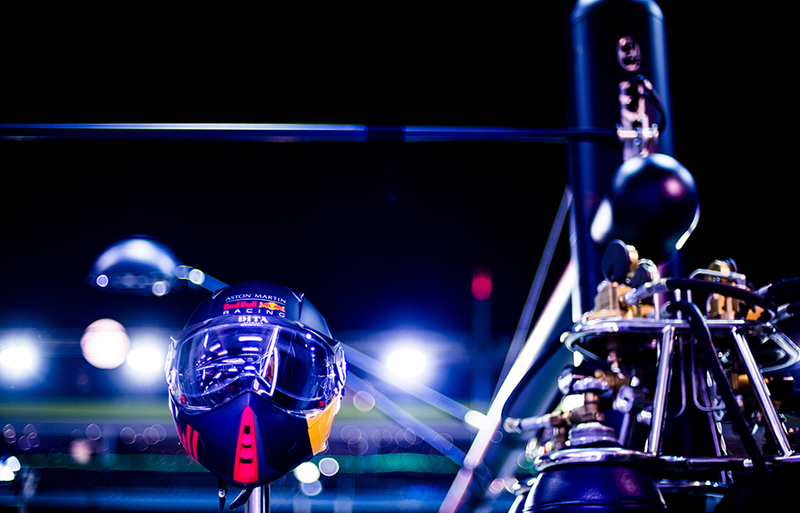 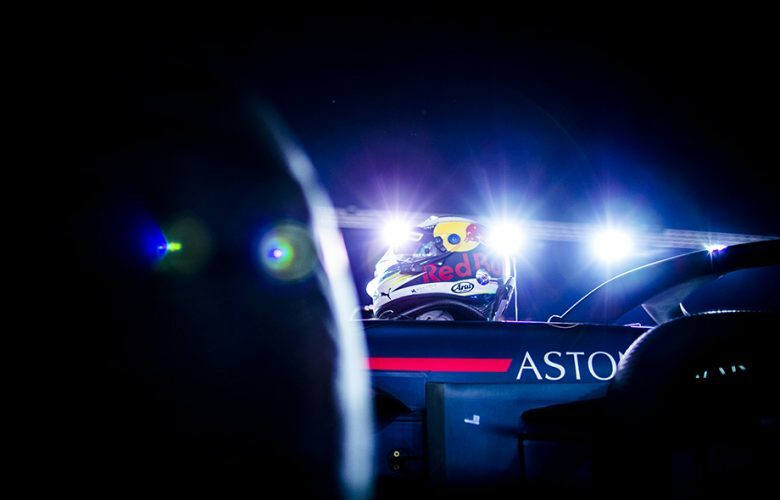 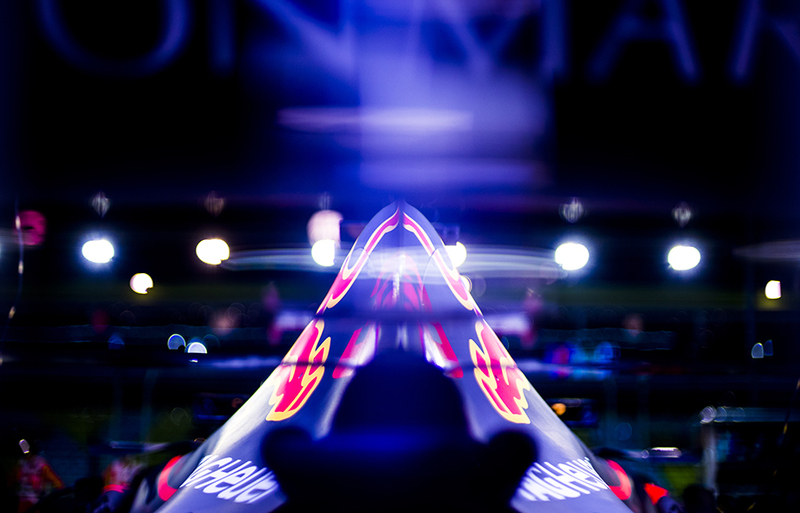 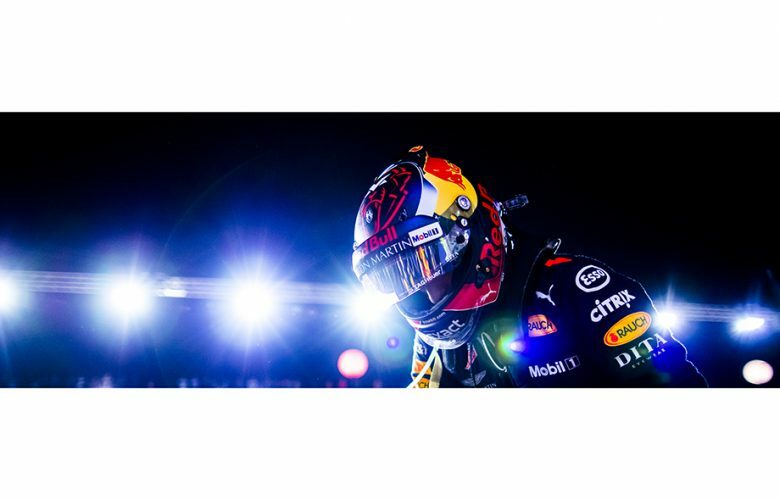 Crash helmet of Daniel Ricciardo of Australia and Aston Martin Red Bull Racing sits on his RB14 prior to the Singapore Formula One Grand Prix at Marina Bay Street Circuit on September 16, 2018 in Singapore, Singapore. 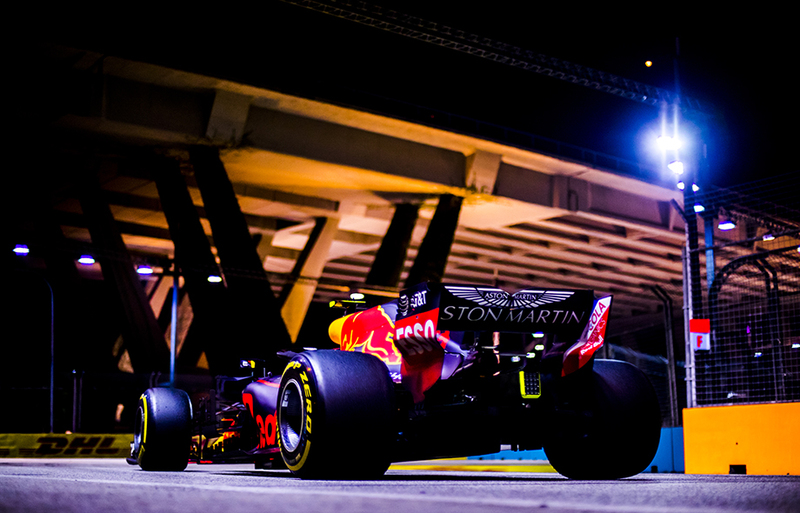 Max Verstappen of Netherlands and Aston Martin Red Bull Racing arrives on the grid prior to the Singapore Formula One Grand Prix at Marina Bay Street Circuit on September 16, 2018 in Singapore, Singapore. 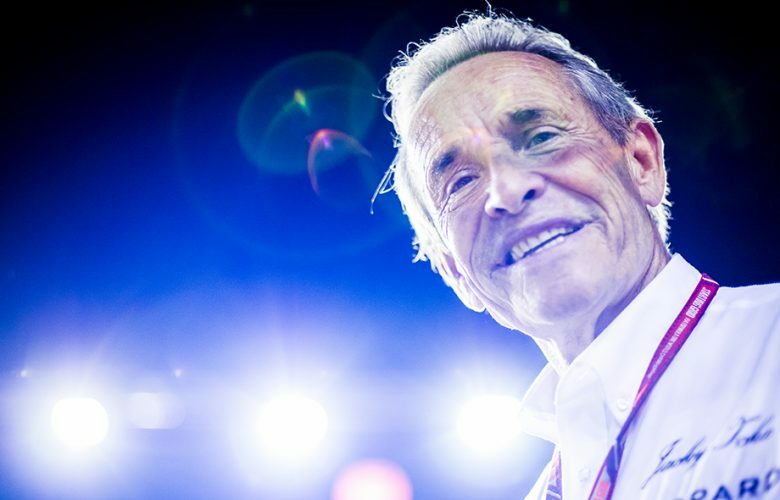 Former Formula One star Jacky Ickx is pictured on the grid ahead of the Singapore Formula One Grand Prix at Marina Bay Street Circuit on September 16, 2018 in Singapore, Singapore. 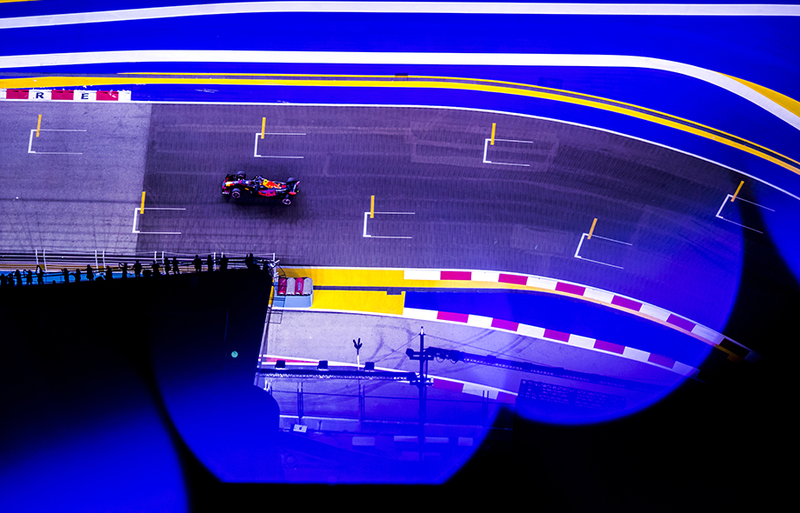 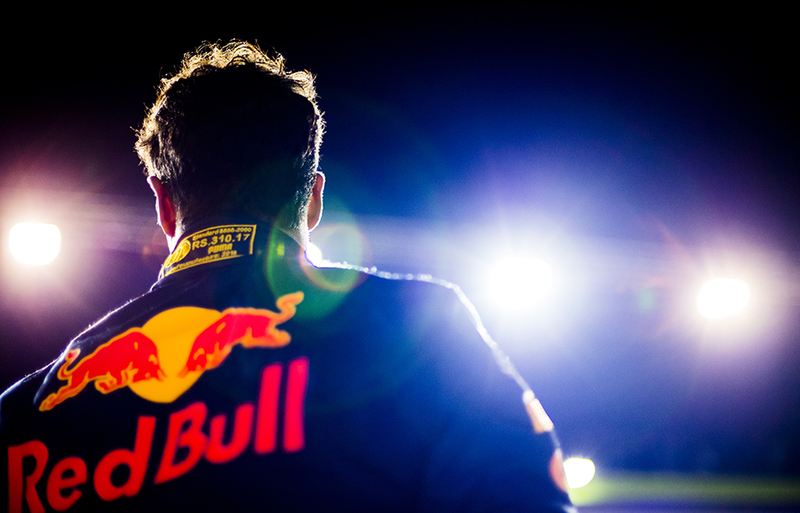 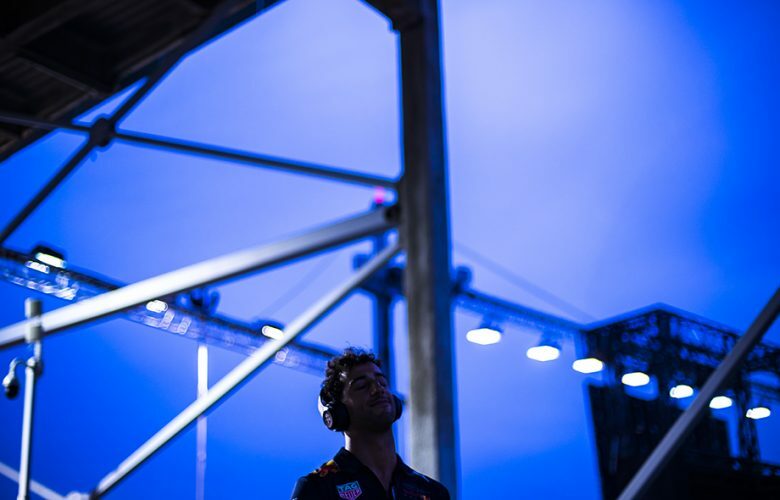 Daniel Ricciardo of Australia and Aston Martin Red Bull Racing is pictured on the grid prior to the Singapore Formula One Grand Prix at Marina Bay Street Circuit on September 16, 2018 in Singapore, Singapore. 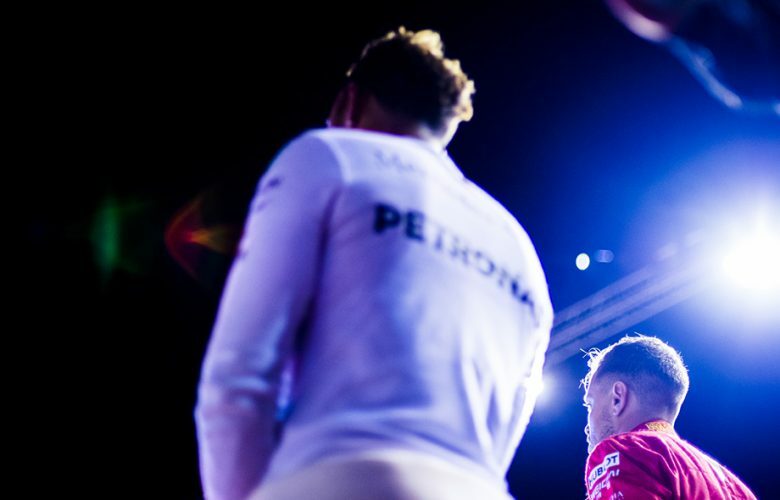 Sebastian Vettel of Germany and Scuderia Ferrari and Lewis Hamilton of Great Britain and Mercedes AMG Petronas stand for national anthem ahead of the Singapore Formula One Grand Prix at Marina Bay Street Circuit on September 16, 2018 in Singapore, Singapore. 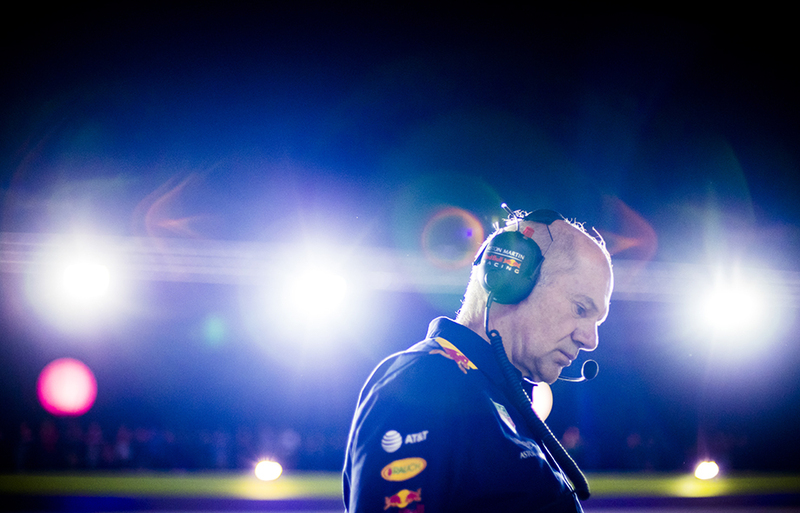 Aston Martin Red Bull Racing Chief Technical Officer Adrian Newey is seen on the grid prior to the Singapore Formula One Grand Prix at Marina Bay Street Circuit on September 16, 2018 in Singapore, Singapore. 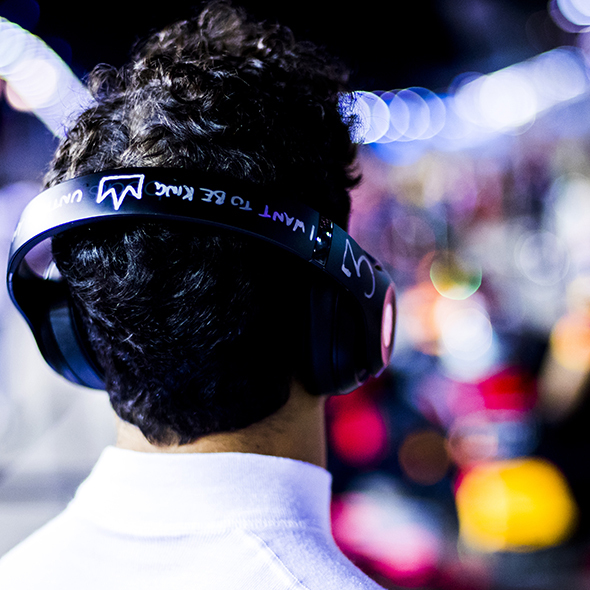 Daniel Ricciardo of Australia and Aston Martin Red Bull Racing with a message on his headphones saying "I want to be a king until I am" is pictured on the grid prior to the Singapore Formula One Grand Prix at Marina Bay Street Circuit on September 16, 2018 in Singapore, Singapore. Max Verstappen of Netherlands and Aston Martin Red Bull Racing in action during the Singapore Formula One Grand Prix at Marina Bay Street Circuit on September 16, 2018 in Singapore, Singapore. 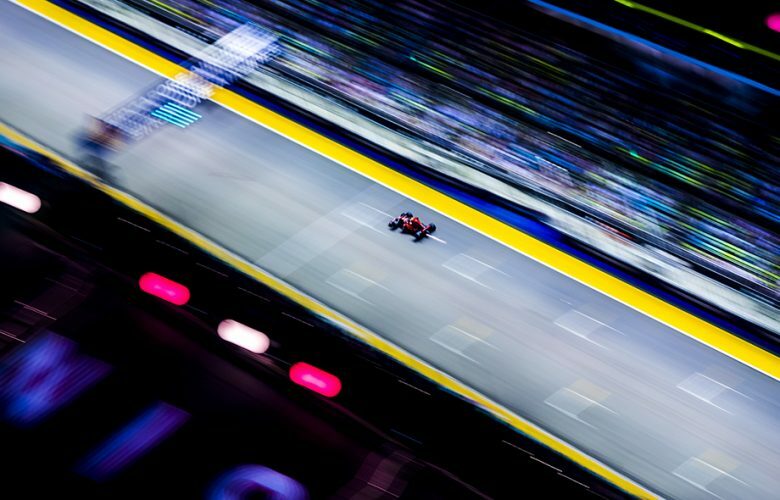 Sebastian Vettel of Germany and Scuderia Ferrari drives his SF71H during qualifying for the Singapore Formula One Grand Prix at Marina Bay Street Circuit on September 15, 2018 in Singapore, Singapore. 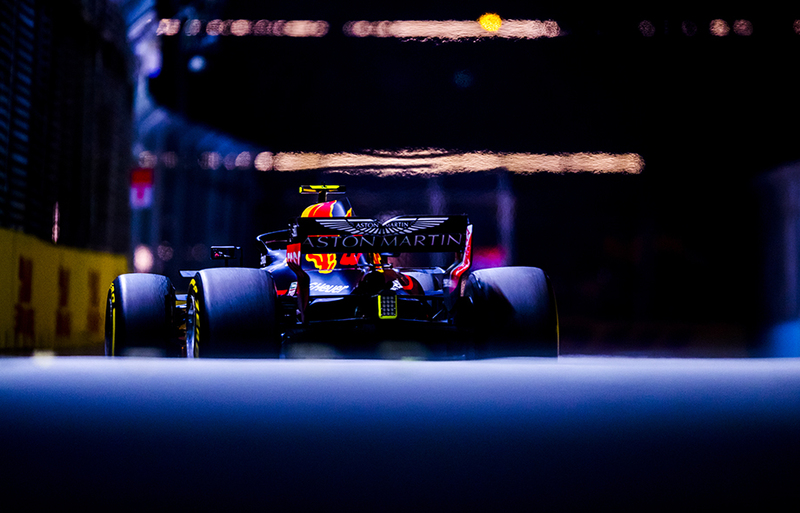 Max Verstappen of Netherlands and Aston Martin Red Bull Racing drives his RB14 during the Singapore Formula One Grand Prix at Marina Bay Street Circuit on September 16, 2018 in Singapore, Singapore. 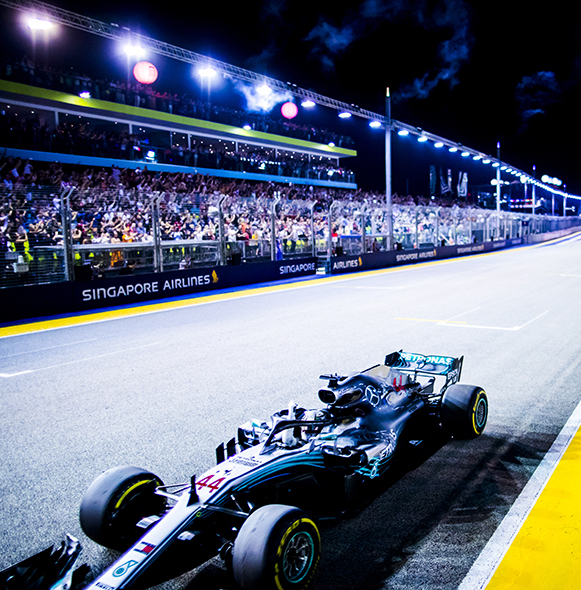 Lewis Hamilton of Great Britain and Mercedes AMG Petronas celebrates after winning the Singapore Formula One Grand Prix at Marina Bay Street Circuit on September 16, 2018 in Singapore, Singapore. 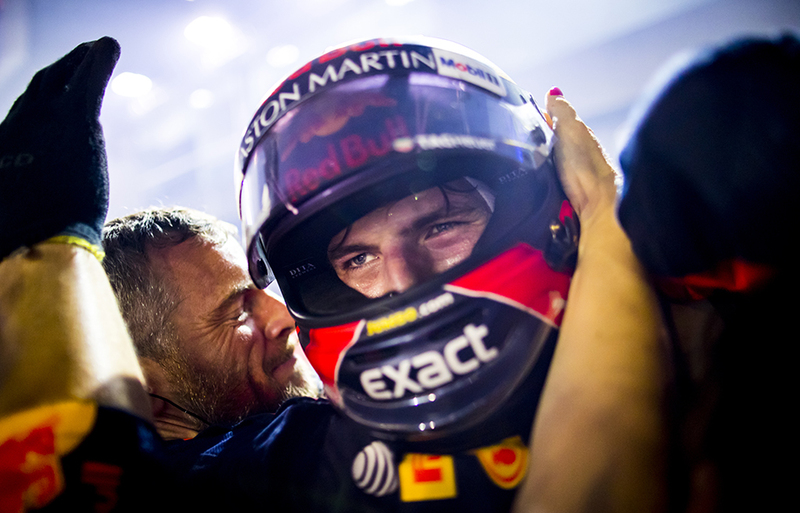 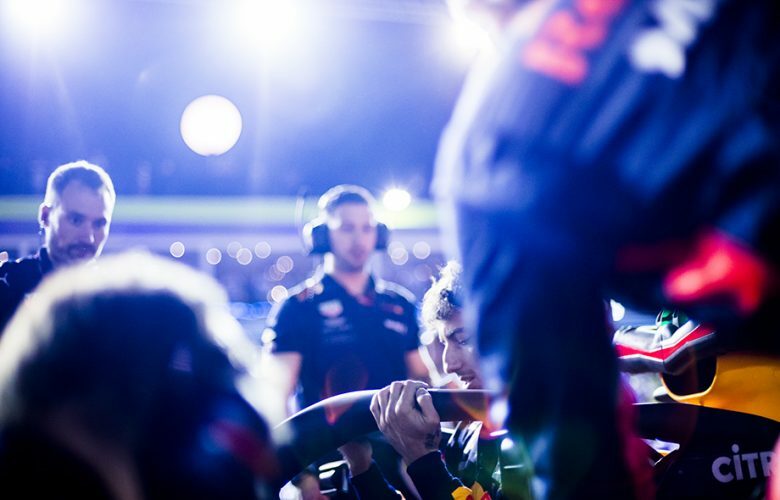 Max Verstappen of Netherlands and Aston Martin Red Bull Racing is celebrated by his team after finishing second during the Singapore Formula One Grand Prix at Marina Bay Street Circuit on September 16, 2018 in Singapore, Singapore.